The importance of the immune system in cancer has been intensely investigated over the last two decades. One of the most important hurdles yet to overcome is the suppressive tumor microenvironment, for which the development of checkpoint inhibitors has provided new tools that are already giving very promising clinical results and insights into suppressive immunological mechanisms. Despite recent clinical successes, checkpoint inhibition therapy has been able to induce durable clinical responses in only a subgroup of melanoma and lung cancer patients. In addition to releasing tumor-derived immune suppression, effective immunotherapies should elicit de novo, or boost existing tumor-specific immune responses. Multiple approaches have explored ways in which to elicit antitumor immune responses. 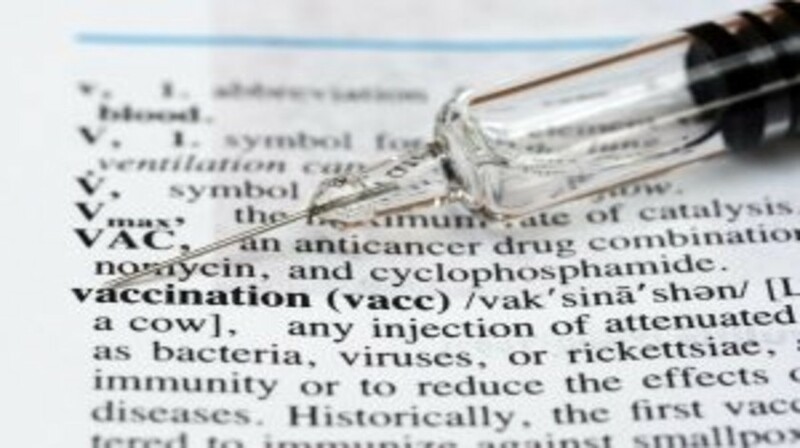 A promising and potentially widely applicable method is tumor vaccination.